Welcome to the Law Office of Craig E. Dwyer, representing both debtors and creditors in Chapter 7, 11 and 13 Bankruptcy Cases in San Diego, Los Angeles, Orange and Riverside Counties since 1977. 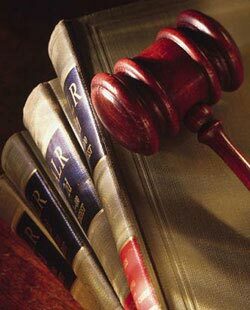 I have previously served as a Chapter 7 Trustee for the United States Bankruptcy Court for the Southern District of California. I understand that filing for bankruptcy is an important decision and one that is to be considered very carefully. Many times a bankruptcy may not be necessary, if it is possible to be avoided by debt settlement and negotiations. I am also well versed in such matters and would strive to avoid a bankruptcy proceeding, if possible. Sometimes bankruptcy is the only way to proceed and you should feel secure with the attorney that would be representing you. I am in a unique situation in that I represent both debtors and creditors and can evaluate a case from both sides.